Free Psychic Readings Your Real Psychic Marissa! 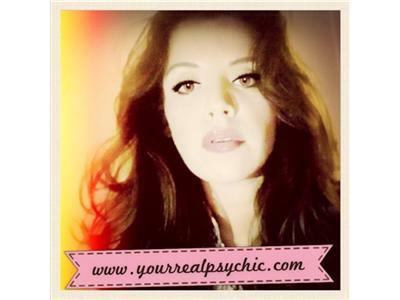 I am a naturally gifted professional psychic, who is clairaudient and clairvoyant. I wil bring you the answers you seek, with the help of my spirit guide through the Tarot, so that you may finally know the truth, and to help you heal. Although my gift is "real," I spiritually do not believe it is right to exploit my gift by charging astronomical rates to those in time of need! As your "real" psychic, I will give you answers, not advice. The truth to your questions and situation will be given to you, and from that, there will be choices and paths provided to you that your "free will" and the "free will" of others will decide upon. Understand that the truth can sometimes not be what we want to hear, but what we need to hear. I am here to help you through, with empathy and compassion. Thank you, and I look forward to speaking with you!